In the past decade, the cost of higher education has risen, resulting in record levels of student debt. The cost of education requires most dental students to carry a large debt after graduation. The ADEA Survey of Dental School Seniors, 2017 Graduating Class, reports that students with educational debt (debt incurred before and during dental school) had an average debt of $287,331, up from $262,119 in 2016. Each year, ADEA publishes a summary of state and federal student loan repayment and forgiveness programs for dentists, dental hygienists and allied dental providers. The summary includes information on state-sponsored loan forgiveness programs, states participating in the Health Resources and Services Administration’s (HRSA) state loan repayment program, states participating in the HRSA National Health Service Corps loan repayment program, and other federal programs. 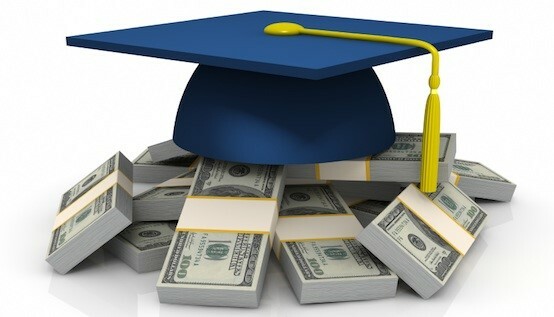 A complete list of HRSA loan repayment and scholarship programs available to dental and dental hygiene students and faculty may be found here.